ESPN has shared the first teaser trailer for its new morning show, “Get Up,” which debuts April 2 from the organization’s new production facility in New York City. 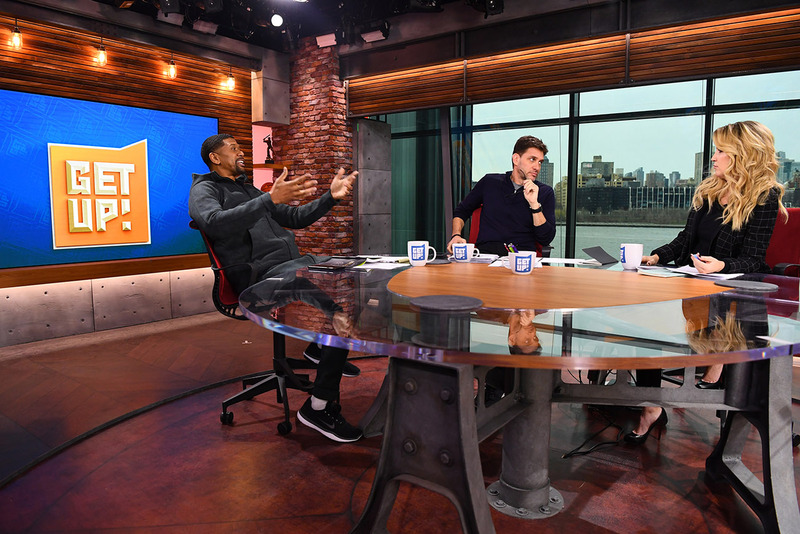 “Get Up” will air weekdays from 7 to 10 a.m. and is hosted by Mike Greenberg, Michelle Beadle and Jalen Rose. Bill Wolff, who’s recently worked with ABC’s “The View” and MSNBC’s “Rachel Maddow Show,” returns to ESPN to serve as the executive producer on the show. The move back to New York will allow for different guest bookings, providing an East River backdrop for the show’s studio, which from the first tease appears inviting with a mix of rough concrete and planked wood. The main anchor desk is designed to seat six, allowing for a wide and diverse discussion, however, it’s been noted the hosts will largely avoid politics, unless they interrupt the sports world. 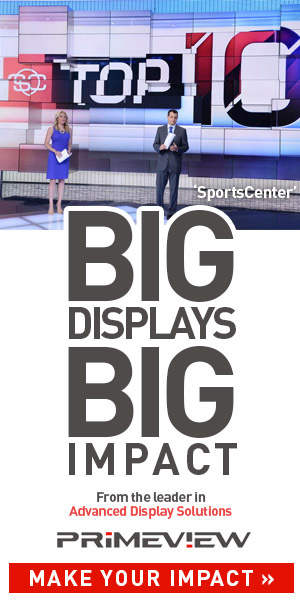 ESPN is utilizing 21,000-square feet of studio and office space on the third floor of the Pier 17 South Street Seaport development, which will serve a variety of programs and even provide future roof access for special events. FS1’s current morning show, “First Things First,” also tapes in New York, having debuted from a small studio at the News Corp. building last September.